A Planning Appeal on behalf of our client Fengrain Ltd was allowed by the Secretary of State this month. The planning application sought planning permission for a proposed Anaerobic Digestion Facility, which would generate gas through the use of energy crops adjacent to Fengrain’s existing Grain Store development. 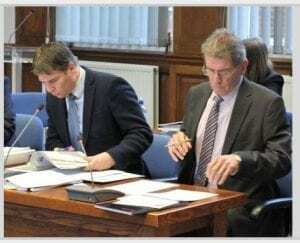 The planning application was refused by Fenland District Council against officer recommendation. Everyone involved, in particular the client, were delighted that the Planning Inspector agreed with the concluding planning and environmental arguments presented as part of the appeal. 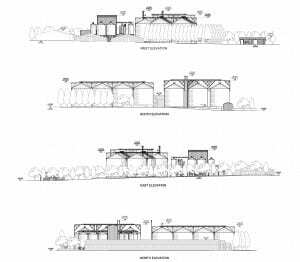 On behalf of our client, Openfield Agriculture Ltd, we were also thrilled when South Norfolk Council’s Planning Committee Members resolved to grant planning permission for a new Grain Store development near Bressingham. The proposed development represents a circa £10 million investment for the Company. Excellent news for our valued clients and the GPP team! PreviousPrevious post:Environmental Permit for Waste Recovery on LandNextNext post:Happy New Year to our clients, consultants and contacts!